Brothers Jamie & Jason Zroback of British Columbia Land Professionals & LandQuest® Realty Corporation specialize in marketing unique properties for sale throughout BC, inlcuding business and commercial properties. If you are thinking of buying or selling a hotel, restaurant, pub, resort, shopping centre, marina, vineyard, winery, golf course or any other type of business or commercial property, do not hesitate to contact Jamie & Jason Zroback "The BC Real Estate Brothers". 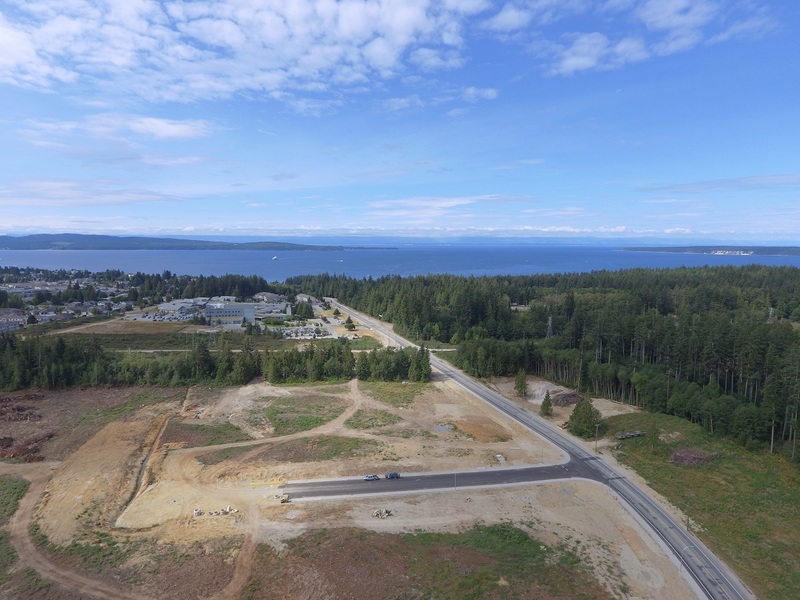 2.4 acres (105,271 ft²) plug and play, shovel ready, premium residential development site adjacent to the Powell River General Hospital and Recreation Complex. 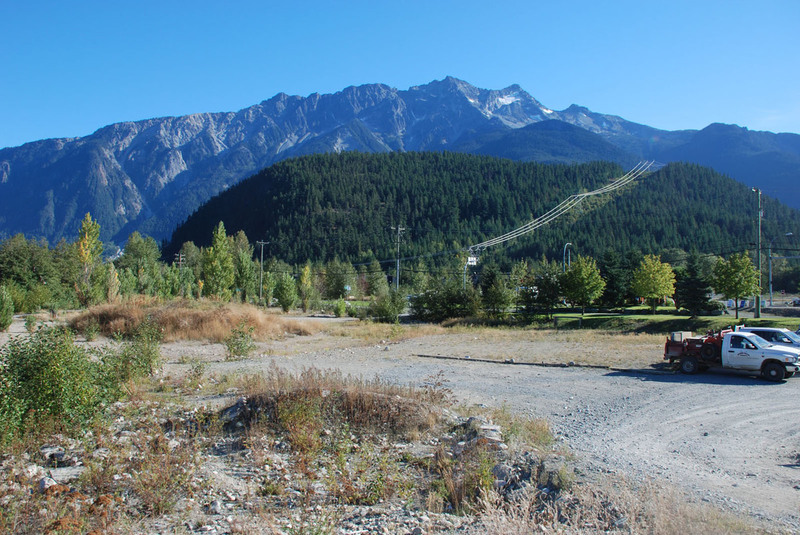 8.35 acres of gently sloping land with approx. 1,300 ft of Lake Frontage. Crown lease is in place with a 30 year term, due to renew Nov 9, 2021. Property is improved with 5 well-appointed, self-contained cedar cabins, out buildings, a new dock & floating sundeck. 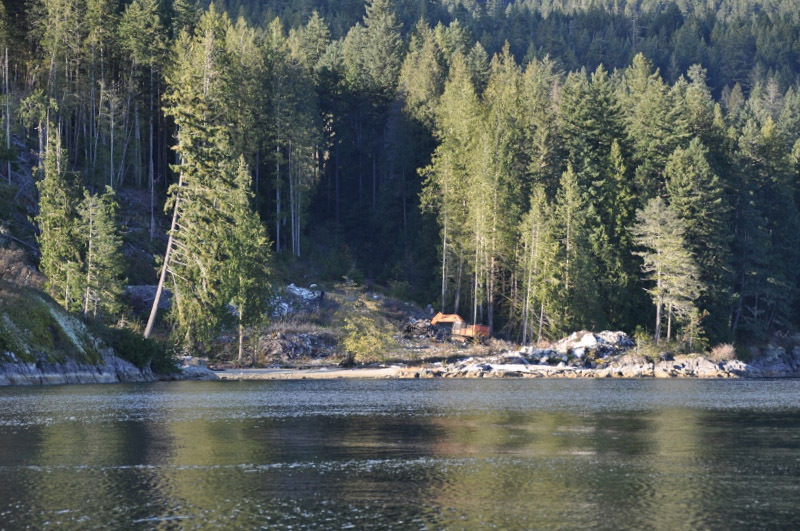 Oceanfront acreage with small commercial marina within Lund Harbour. 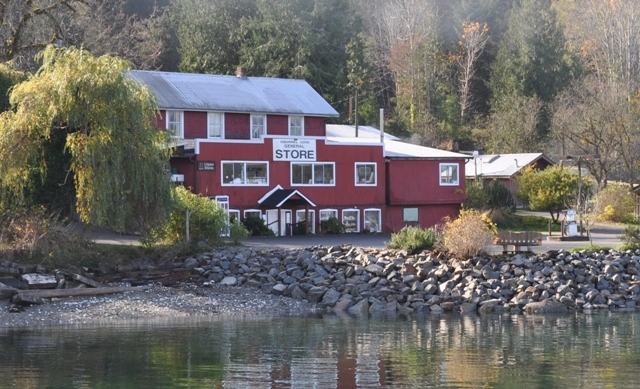 Licensed seafood processing facility, large owner’s residence, multiple rental homes and an RV park. 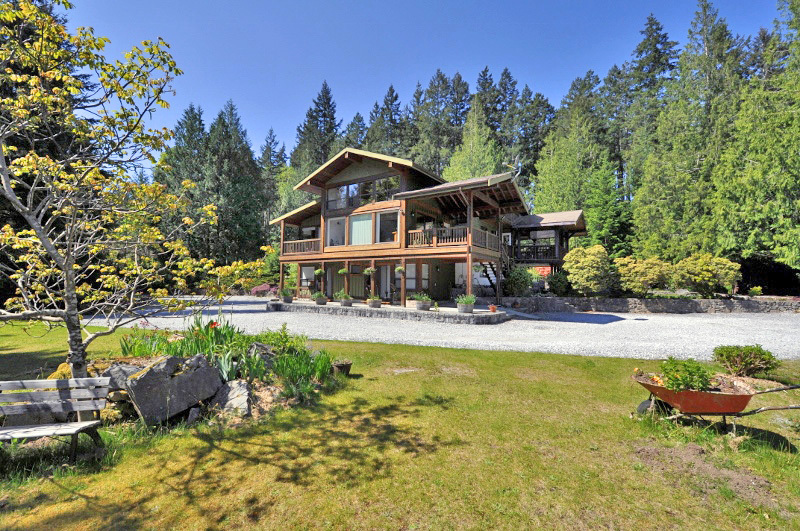 Situated in one of BC’s most sought-after destinations. The Expression of our Land. 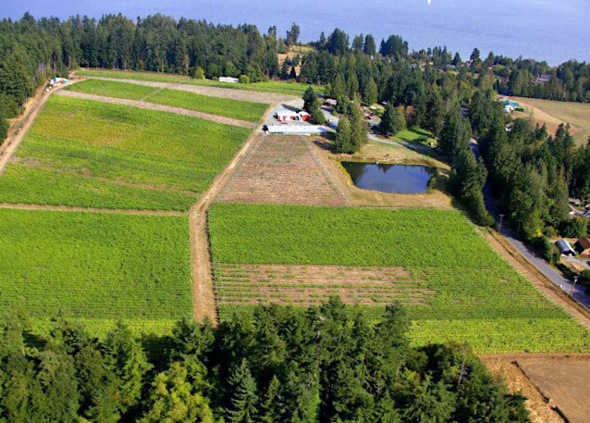 Own a well-established, award winning 34 acre vineyard, including a 3,927 ft2 home, commercial kitchen, 90-seat bistro with liquor licence, wine shop, event pavilion, warehouse, processing facility and equipment. 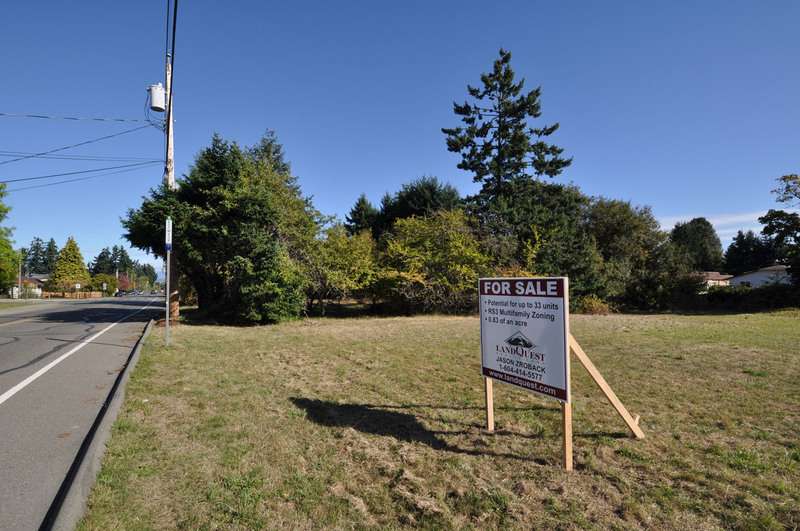 Tremendous potential for a comprehensive residential development. 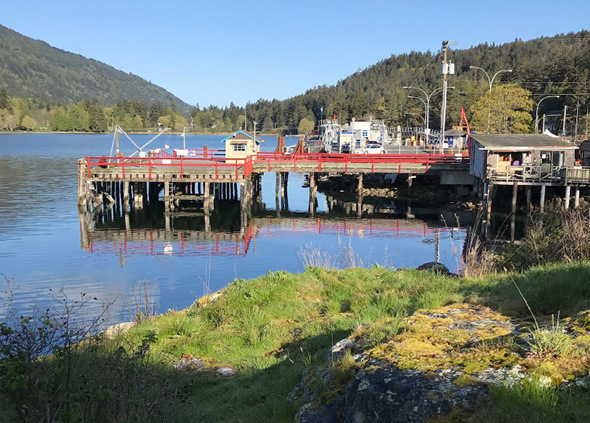 Lund is the gateway to Savary Island and Desolation Sound and there is current demand for future development. 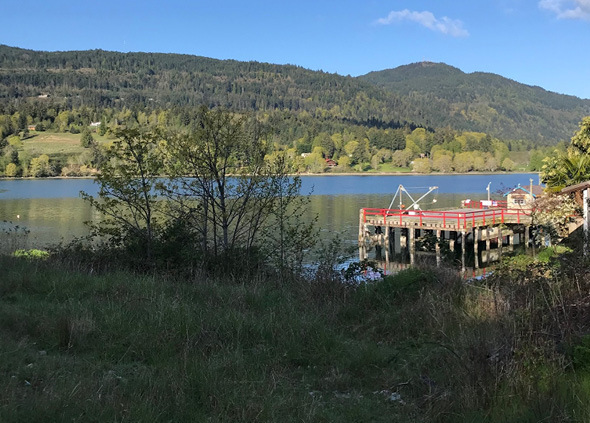 Services located near two property boundary lines and the property has ocean views and considerable lake frontage. 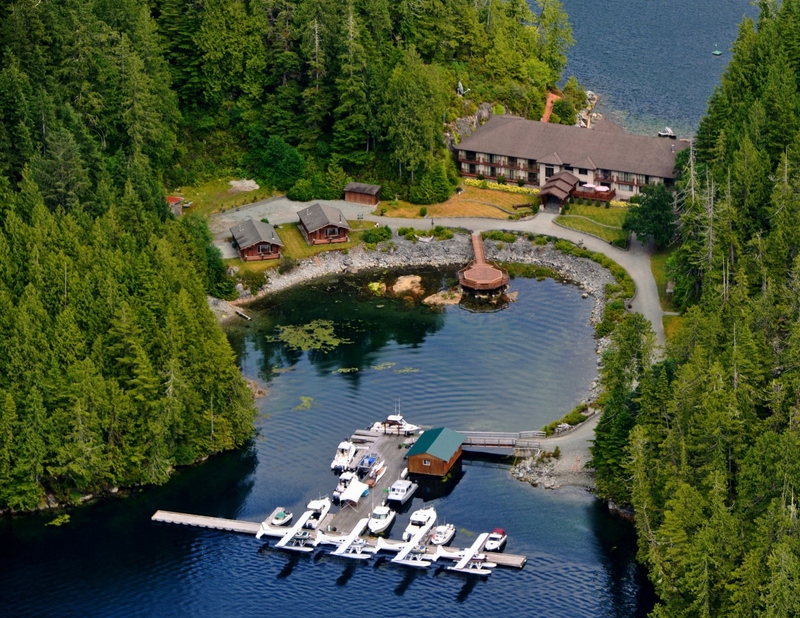 Fully equipped fishing lodge located on the west coast of Vancouver Island. Includes 23 rooms, 17,500 sqft main lodge, 2 log cabins, marina and 70 acres of land with 2 miles of oceanfront. 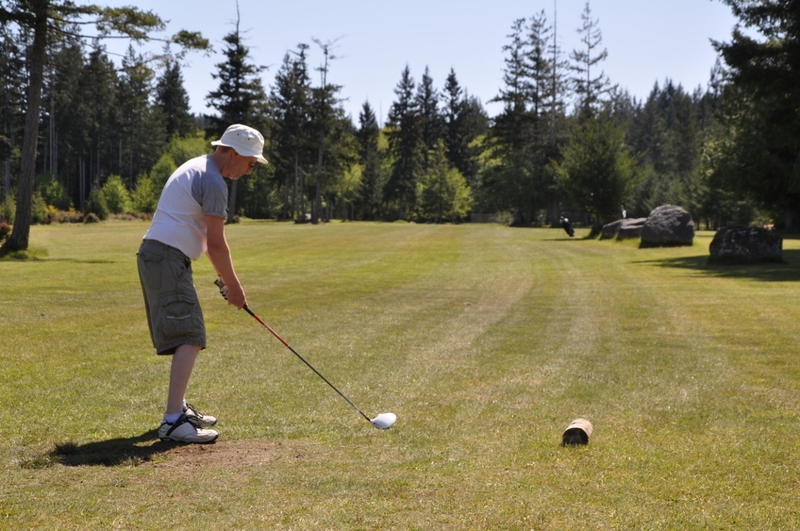 Have you ever wanted to own your own private golf course or Gulf Island property? Now you can have both at an affordable price. Exceptionally maintained 9 hole, 1,889 yard, par 30 course with acres of room for your own creative dream. We invite you to come and play a round! Attention Investors and Developers! 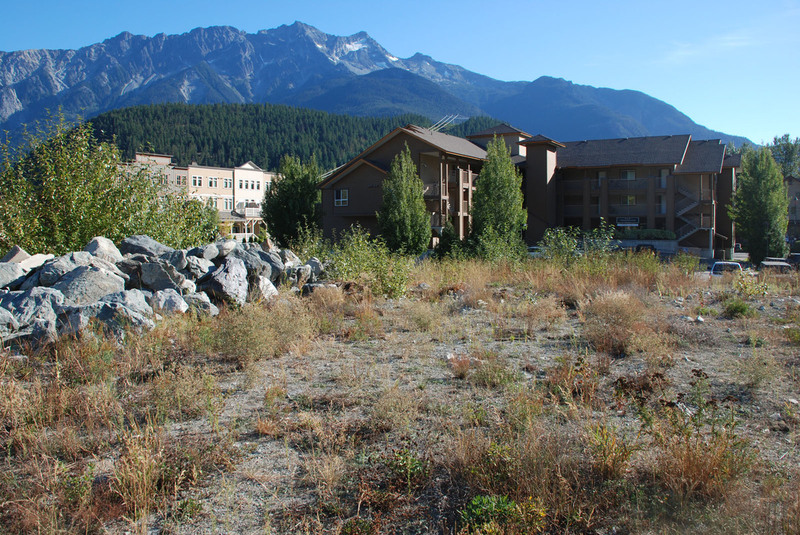 This 0.91 acre site is zoned C-3 which allows commercial & multi-family. All services at lot line. 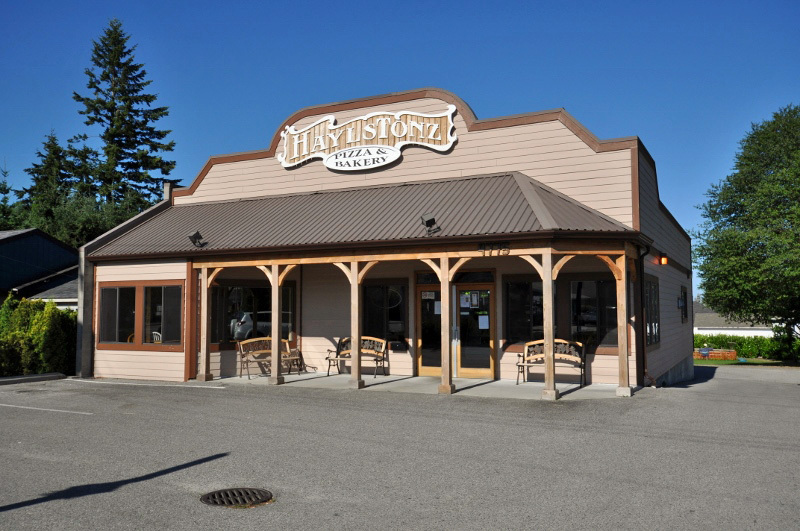 Conveniently located off main road to Pemberton Village, 20 minutes to Whistler. Unbelievable value. Opportunity is knocking! Call today! 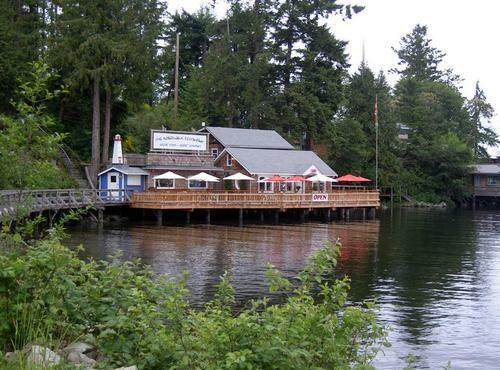 2.4 acre revenue generating commercially zoned oceanfront including General Store & Restaurant. Store includes groceries, hardware, liquor, post office, fuel, video rentals, ATM & attached 9 bdrm accommodation. Restaurant, garden center, laundry & shower facilities are separate. 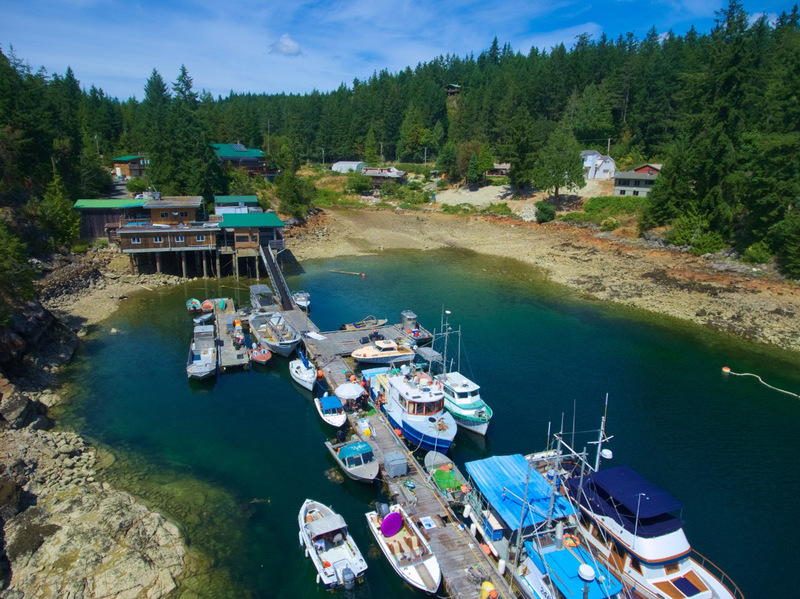 Foreshore lease with dock, ramp & boat launching facilities. 84 acres with 3,000 ft of oceanfront in a protected deep water bay. Potentially large sand, gravel and aggregate deposit. 10 hectare foreshore license and waste site permit in place. Only 11 hours by barge to Vancouver. Currently operating as a B&B. Ideal setup for a yoga, health & wellness or adventure retreat. 3.5 acres with 4,500 sqft residence, 480 sqft shop and 3 bdrm rental home. Surrounded by recreation and close proximity to Lund & Desolation Sound Marine Park. 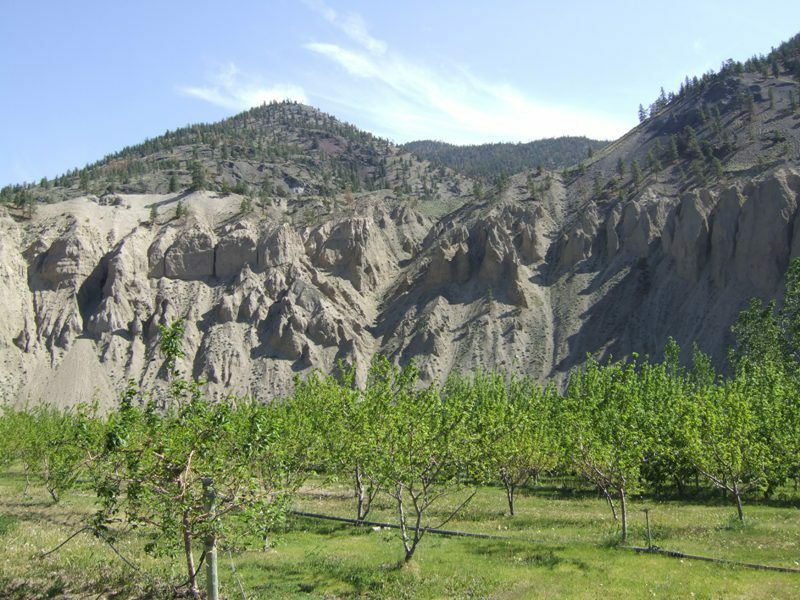 129 acre Certified Organic Farm, 1.5 km frontage on the Nicola River on Hwy 8 between Spences Bridge and Merritt. Current yield from a variety of fruit trees is 20,000 lbs per annum. Plenty of room for expansion. 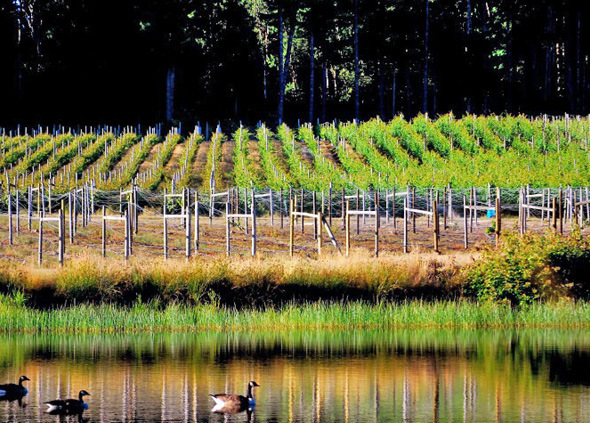 Zoning permits winery, cidery, microbrewery. 124 acre, 1 mile waterfront paradise for kayakers, school groups, corporate retreats, or family getaways. 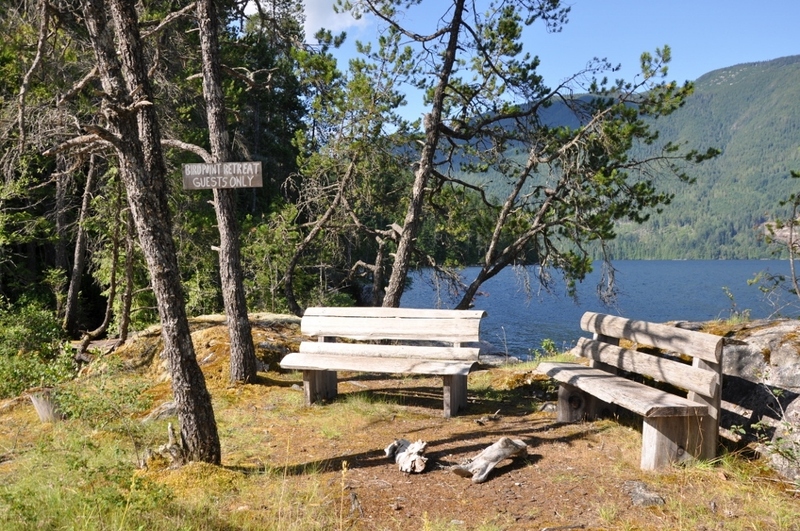 Includes dock, cottage, workshop, 10 luxurious tent cabins, central hub building, 4 km of road and extensive trail network. Truly a stunning property! 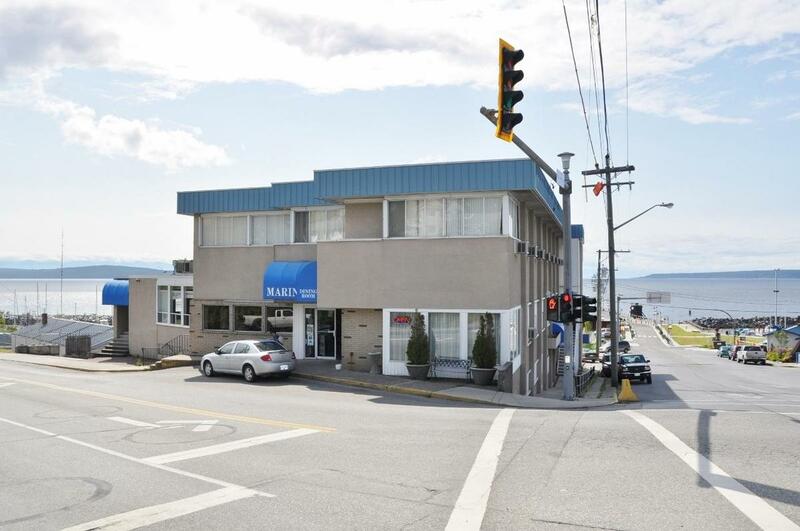 20,000 sqft hotel located along the waterfront directly above BC Ferries terminal to Vancouver Island. The ideal location to service tourists and travellers. Includes 23 hotel rooms, 150 seat ocean view restaurant, 125 seat banquet room and large commercial kitchen. Great business and lifestyle opportunity. 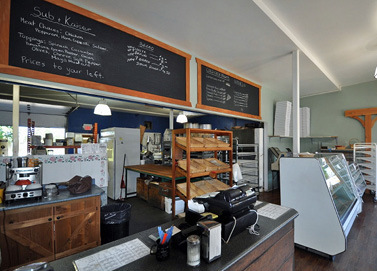 Extensively renovated turn-key operation licensed for 163 seating capacity. Food primary license allows full bar and entertainment. Includes a 2 bdrm home above restaurant and two outbuildings.